A mastermind group is a gathering of like-minded professionals who share their methods of success and business growth with one another. It's a great way to create a group of successful entrepreneurs that can help promote one another's success, inspire your legal marketing, and increase business for all involved. The makeup of a mastermind group doesn't have to be all lawyers - in fact, it shouldn't be. Professionals in all sorts of disciplines that are creating success stories in your area should be invited to participate. 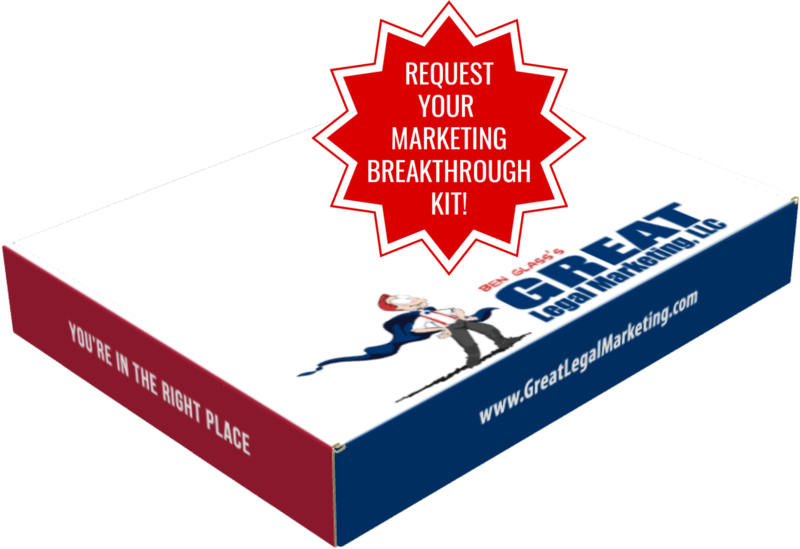 Just as legal marketing can benefit from lessons learned from other professions, it holds true for the marketing of any business. Once you can drop the mindset that only lawyers know how to run a law firm as a business, you can open your mind to new ideas from other industries. Mastermind groups are also great for inspiring you to try new business strategies when you see your peers earning success in their own fields. A mastermind group meeting does not need to be a highly structured event. Just a simple monthly meeting in a closed area for a few hours is enough to get things started. Including dinner in the mix is a great way to promote a casual atmosphere and get the chatting underway. The more open the members are to casual talk, the more in-depth you'll get into how they gained success with their business. There's a lot more to learn if you want to build your practice full of happy clients, reasonable hours and a 6-figure salary. Start by requesting a FREE copy of my marketing CD and report. Consider a step toward transforming your law firm into a successful and highly profitable business and contact Ben Glass today - (703) 591-9829.